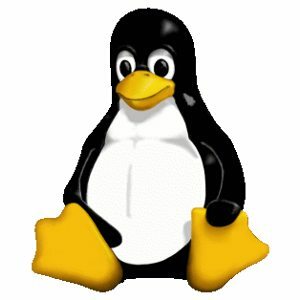 The Linux 2.6.23-rc2 kernel has been released onto kernel mirrors. This second release candidate introduces some new merges with 250 people contributing patches, but 2.6.23-rc2 is bigger than it should be and it's late as well. Linus Torvalds had stated in his announcement that "this whole '-rc2 is the new -rc1' thing is a disease." This new development kernel includes some driver changes, a MIPS update, and minor alterations all over the kernel. Additional information is available from Kernel Trap.